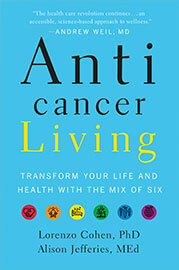 Anticancer living is built on a belief that self-care is health care and that greater wellness is available to us all. 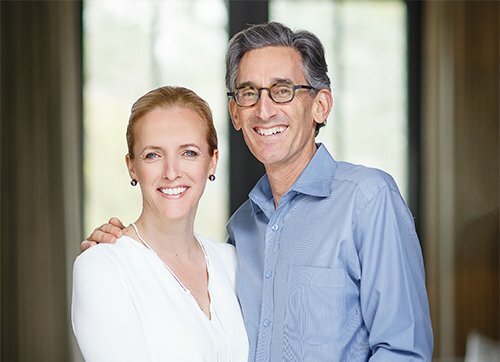 Introducing the concept of the “Mix of Six,” Anticancer Living provides an informed case that building social and emotional support; managing stress; improving sleep, exercise and diet; and minimizing exposure to environmental toxins work together to promote an optimal environment for health and well-being. "The health care revolution continues with a great new book . 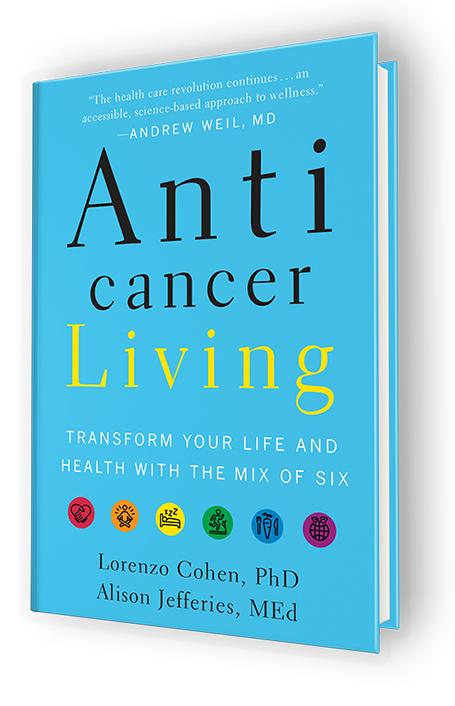 . . a valuable resource that presents an accessible, science-based approach to wellness." - a phenomenon in which the whole is more than the sum of its parts. Changing your lifestyle in a number of areas makes each change more effective than it would be on its own. These same lifestyle factors interact with and reinforce each other in both positive and negative ways. Support is the backbone on which all other lifestyle changes will either succeed or fail. Stress impacts all aspects of our lifestyle and all aspects of our physical health. Rest and rejuvenation are essential components of anticancer living. The human body, which is an evolutionary masterpiece of biological engineering, is designed to be in motion. 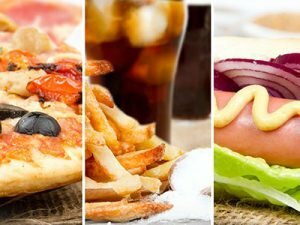 Food is the fuel that powers the human body. 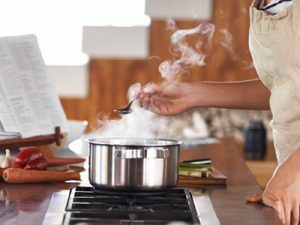 Toxic chemicals are not just found under our sinks. Donate to support research on lifestyle and cancer.